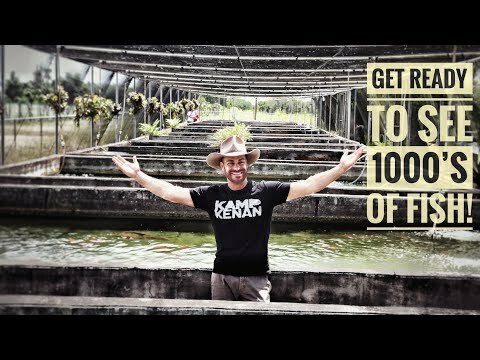 YouTube - Ever wondered what lives in the standing water and rivers in the jungle of Thailand? DM Exotics drains a pond to harvest fish and explore what else may be living among them. 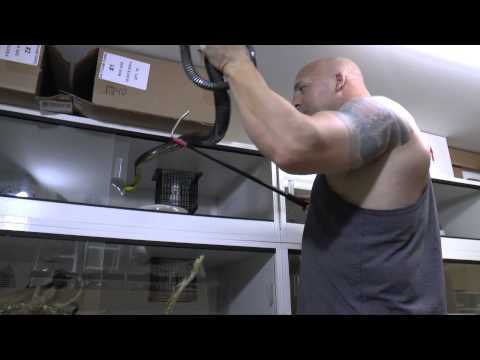 YouTube - Dan Mulleary of DM Exotics shows off some of the mangrove snakes (Boiga dendrophila) in his collection and gives us lots of great information about this species. 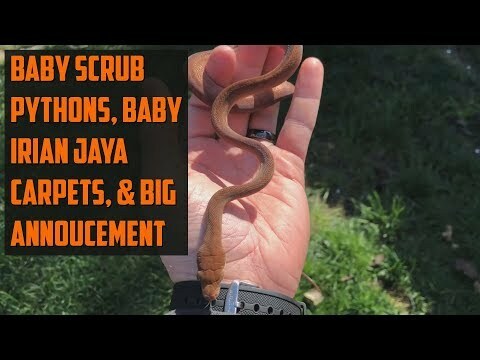 YouTube - Jeff Godbold unveils two new projects in this video: southern scrub pythons and Irian Jaya (Papuan) carpet pythons.